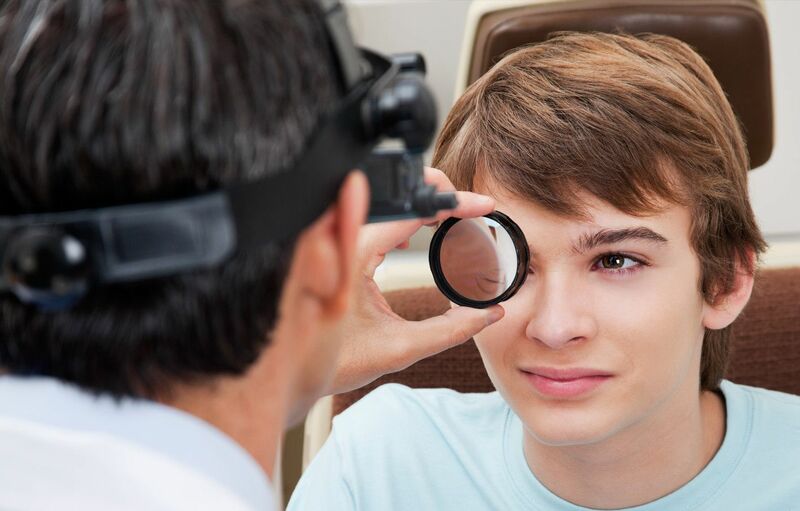 At our optometry office, we provide comprehensive eye exams for children and adults. Our eye doctor will test your vision and eye health. While we recommend getting a routine eye exam annually, you may need a bi-annual vision test if you have vision issues. If you need vision correction services we offer prescription eyeglasses. Additionally, we can fit your sunglasses with prescription lenses to accommodate your vision needs. At our lab at Lakeside Eye Associates, we provide an array of frames ranging from affordable to designer eyeglasses. For our sunglasses, we feature top-rated lenses with 100 percent UV blocking technology. This is key to protecting your vision from permanent vision damage due to the harmful sun's rays. Another type of vision correction that we provide at our optometrist is contact lens exams and fittings. This includes hard to fit contacts for advanced vision correction. We will examine your vision and provide you with a prescription for contacts. From there we also offer contact lens fittings at our vision clinic. We recommend getting a contact lens exam annually to update your prescription once you start wearing contacts. Orthokeratology treatment or ortho-k is also known as overnight vision correction. This is a type of vision correction that involves wearing a specialized type of contact lens. If you need cornea correction or suffer from myopia, which is nearsightedness, then you may be a candidate for ortho-k. We will conduct a comprehensive eye exam to determine if orthokeratology is the right treatment for you. When wearing ortho-k lenses, which are hard lenses that are gas permeable, your cornea corrects its shape overnight. Then in the daytime, you do not have to wear eyeglasses or contacts, yet you have correct vision. This is an ideal solution for children or adults who do not want to or cannot wear glasses or contacts during the day. For cases that involve eye surgery, such as LASIK, we can assist you. Our team of optometrists is trained in offering pre- and post-operative care for eye surgery treatments. We can also help you find a recommended eye surgeon in the area. 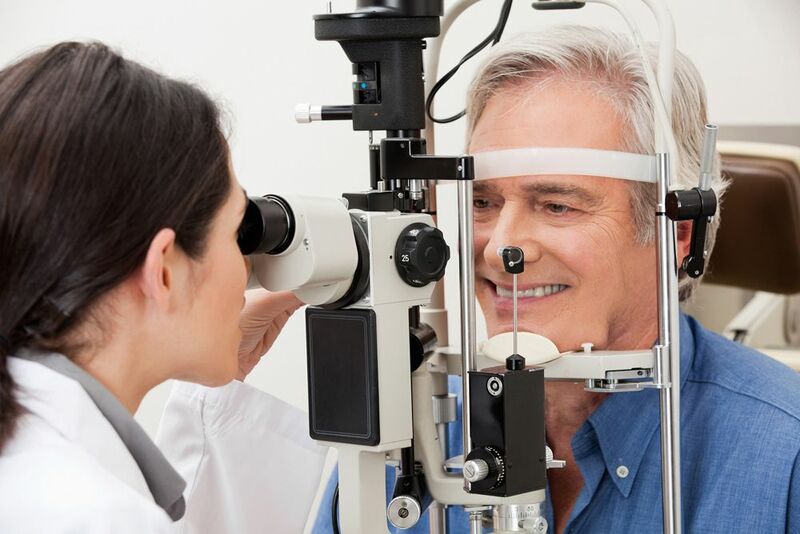 In addition, we may be able to give you a referral for eye surgery procedures. One of the more common eye conditions we treat at Lakeside Eye Associates is dry eye condition. This is an eye problem in which the tear ducts are unable to control the flow of tears and moisture into the eye. A common cause of dry eye is staring at digital screens for more than eight hours every day. The blue light of the screens disrupts the eye’s natural ability to moisture itself. As a result, patients suffer from itchy, scratchy, red eyes that require dry eye treatment. Treatment for dry eyes includes Lipiflow, which is available at our office. Lipiflow is the only dry eye treatment that has been approved by the FDA. This dry eye correction features state-of-the-art vectored thermal pulsation technology. This technology gently massages the tear ducts and removes any blockages for a safe and effective treatment of dry eye condition. Another type of eye disorder we treat is keratoconus. This degenerative disorder, also known as conical cornea, results from a clear tissue on the cornea that bulges into a cone shape. We offer keratoconus treatment including eyeglasses and contact lenses. If you require a cornea transplant we can provide referrals along with pre- and post-op care. As a pediatric eye care provider, we recommend that you bring your infant for their first eye exam when they are six months old. If your child has vision correction issues or eye disorders, then you will need to bring them for bi-annual or annual eye exams throughout their childhood. Otherwise, we recommend parents bring their children in for a back to school eye exam starting in kindergarten. As long as the child’s vision and eyes are in good health, they can continue with an eye exam every two years, according to the American Optometric Association. If you have been seeking for eye treatment or a routine annual eye exam call us today at (704) 457-7300. Our staff is ready to give you the clear vision you deserve.